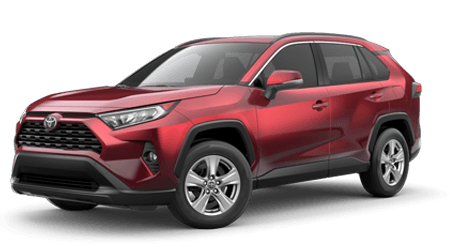 And more, so give our Rodland Toyota service center a call at (425) 595-5510 to book an appointment today. By keeping up with oil changes on your Toyota Camry sedan, you help combat harmful friction levels while promoting fuel efficiency. Be sure to let us know if you purchased your sedan brand new from our dealership so that we can put your ToyotaCare plan to use! Motorists can book an oil change appointment here at Rodland Toyota from their nearby Mill Creek, Washington home with ease, as we've made an online service scheduling form available. Choose an oil change date and service time that works for your schedule. Our certified technicians will complete the work with a genuine filter so that your Toyota can stay up to its factory specifications. If you'd rather speak to our associates in person, drop by now. We also offer Toyota Express Maintenance services that help you care for your ride in a timely manner. Our new and used Everett, WA Toyota dealership can complete professional oil changes on many automotive makes, so contact our auto service center whether you drive a Toyota or a vehicle of a different brand; we're here to help. As soon as our team completes the requested work, we'll update the records our Rodland Toyota staff keeps. Our records help all our customers keep up with their vehicle maintenance needs, so don't hesitate to visit us in Everett today!